Sharing what we’ve learned from our experiments in revenue and community engagement for local news. 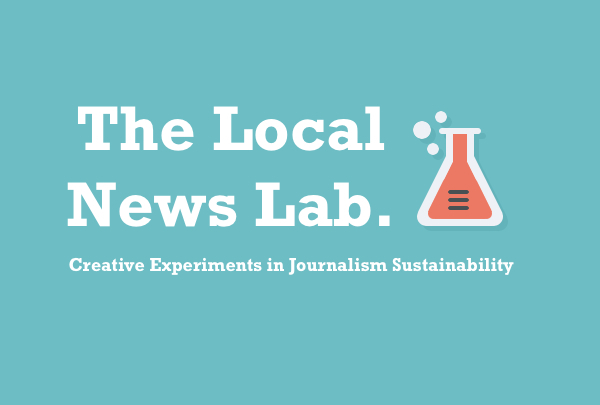 For the last 18 months the Local News Lab has been supporting local journalists who seek to transform their business model and reconnect with their communities. Through a series of strategic investments, in-depth coaching and creative engagement projects we have learned volumes. The six essays document key takeaways, replicable lessons and fresh ideas that we hope can be useful to other journalists, communities and foundations who care about the future of people’s access to local news and information. Download a copy of the entire report here. How might we foster innovation in revenue models for local news? How might communities be more active participants in local news? How might new networks help strengthen journalism sustainability and increase the availability of local news? How might newsrooms, working with communities, better represent and respond to the diverse needs of local people? How might philanthropy support local news beyond paying for content? If you would rather read each section on the web, we’ve published the chapters as posts on Medium. They are all linked below. This entry was posted in Media, Philanthropy. Bookmark the permalink.